IN ESCROW in 3 DAYS for HIGHEST PRICE in Neighborhood! 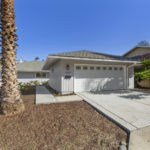 Home » Home Sales » IN ESCROW in 3 DAYS for HIGHEST PRICE in Neighborhood! This stunning home with into escrow only 3 days after being listed for sale for one of the highest prices in the community. Can your real estate agent do that? If not, it’s time to give me a call! 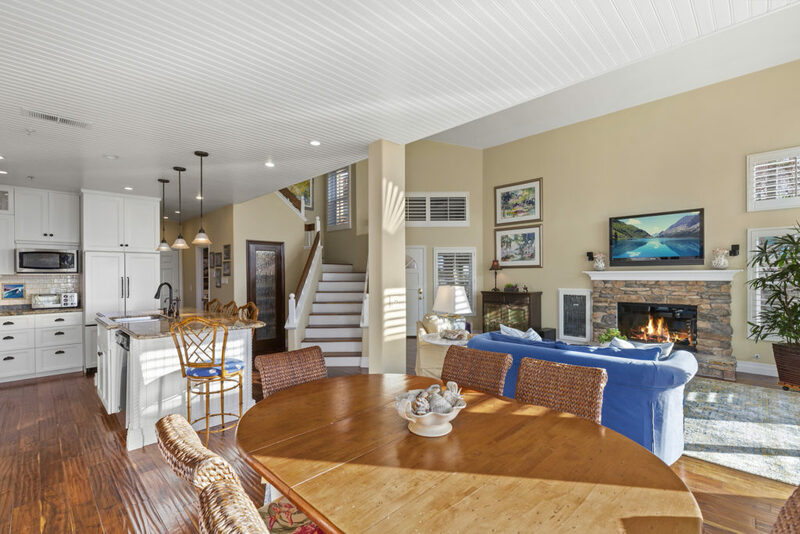 From the graceful elegance of the kitchen to the casual family room this home creates a dynamic interplay between interior&exterior spaces. 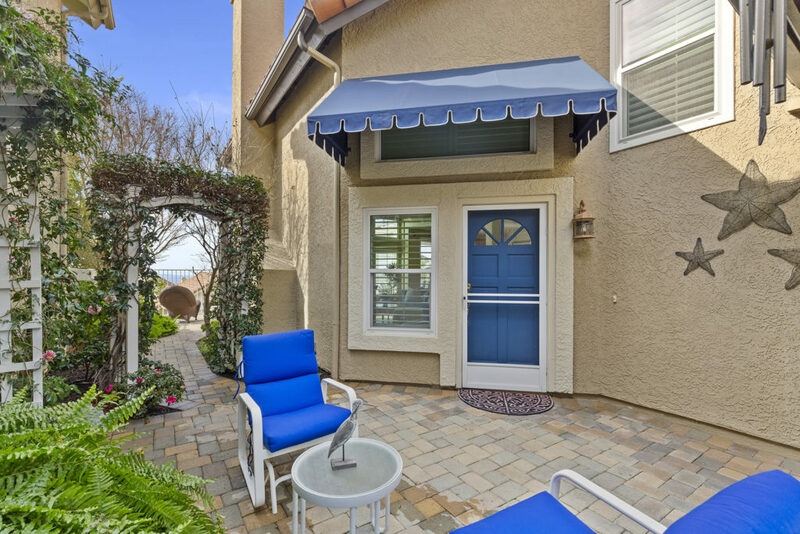 This is coastal living defined. 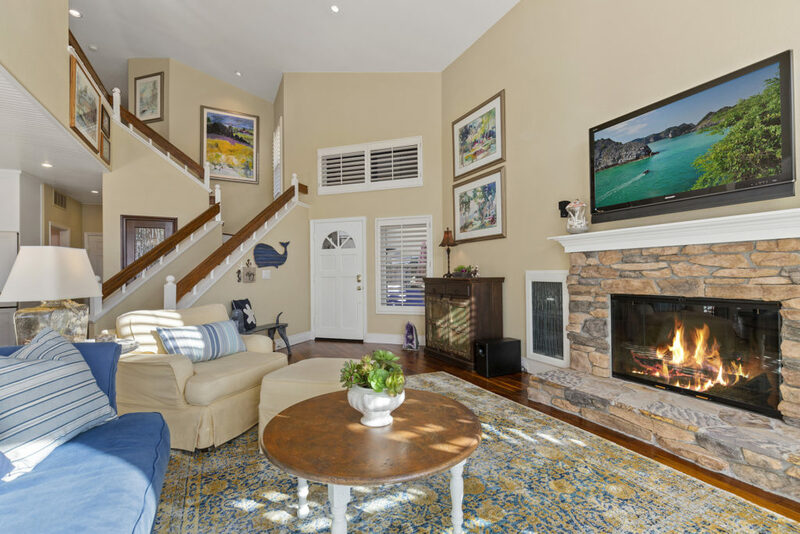 Top quality abounds in this beautifully remodeled home located in Rancho San Clemente’s premier community,” RICHMOND POINTE.” The master suite is located on the upper level&has an added retreat. 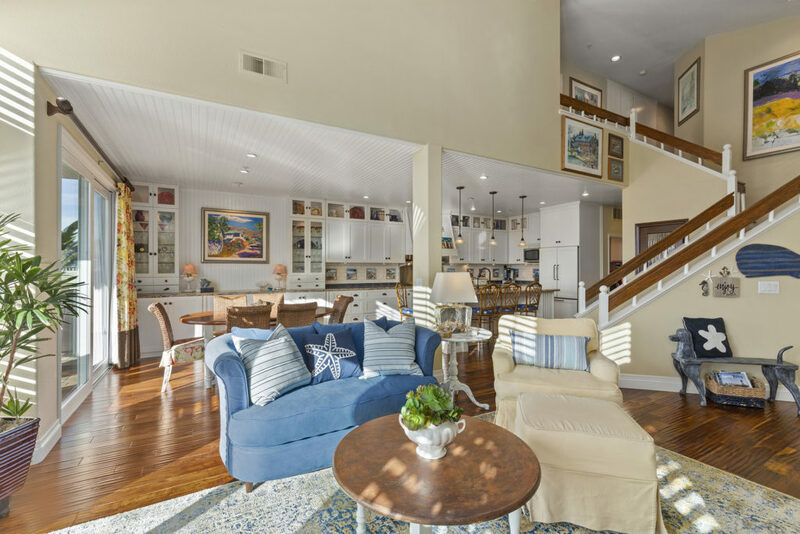 The secondary bedrooms are “beach chic”, one room has a large balcony where you can sit, relax&enjoy the sweeping unobstructed views of the ocean, sunsets&harbor. 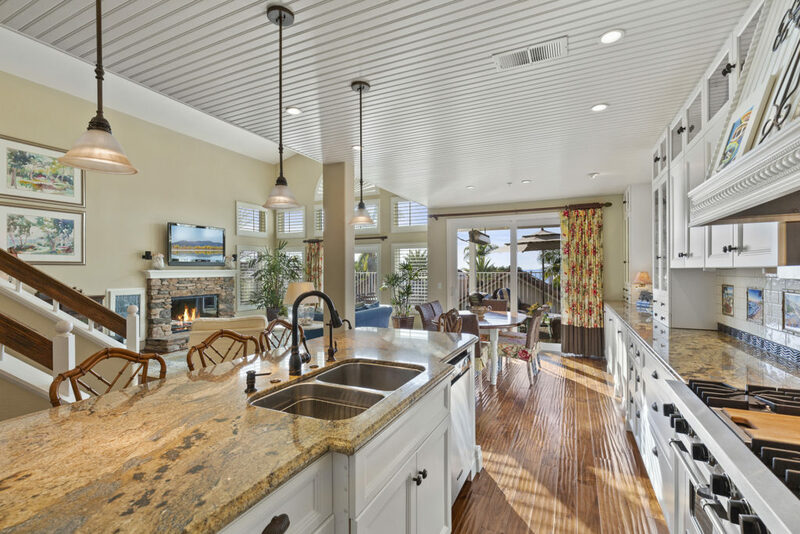 The gourmet “chef” kitchen is open to the family room w/cozy custom fireplace. 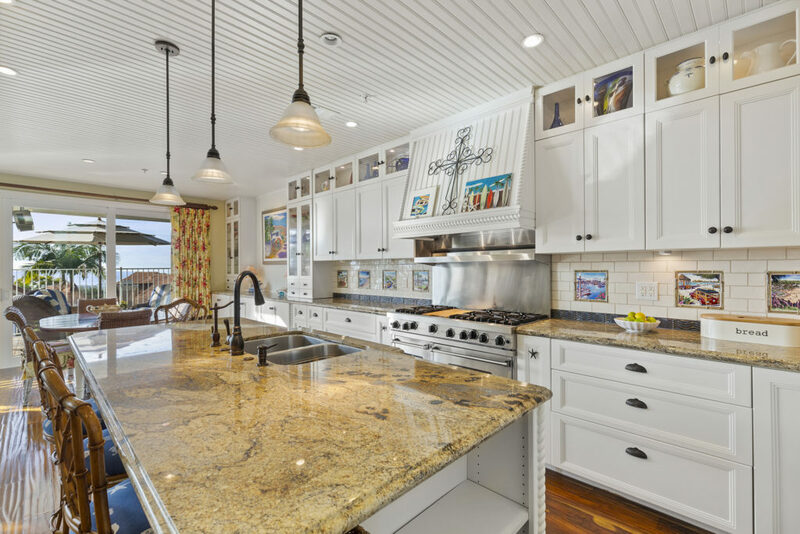 The large, open kitchen has highly upgraded cabinetry, granite&high-end stainless steel appliances. All windows are new & double pane. 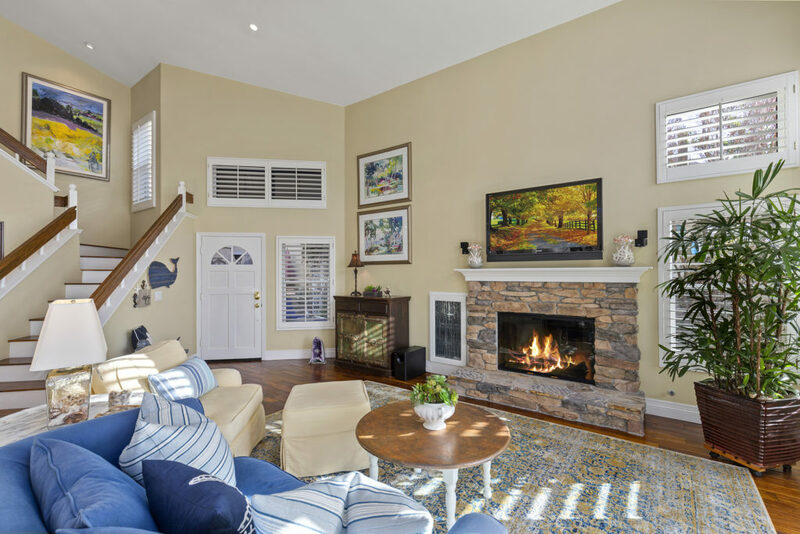 The sellers also added a large french sliding window to the family room which gives easy access to a beautifully maintained backyard. There is no finer home in Richmond Pointe-this is a must see. Living areas have been opened up, bathrooms&closets enlarged, there is no stone left unturned. 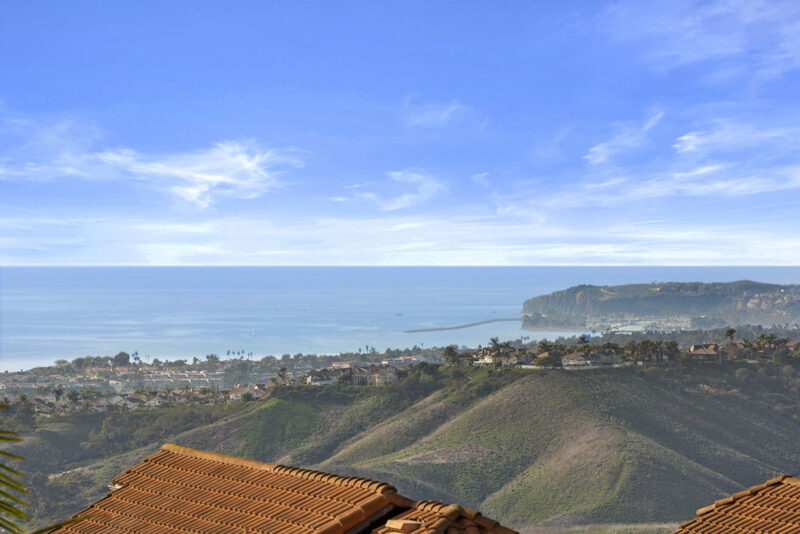 This community has access to miles of hiking&biking trails&is located a short drive from San Clemente pier, downtown shopping, wonderful chic restaurants,&outstanding beaches. The home is a short walk to a tot-lot & fabulous parks.The award winning elementary school is a STEAM school. Cheryl Marquis has been an active and successful real estate agent in South Orange County, California for more than 29 years where she has assisted clients in finding, aggressively negotiating, and settling in to their dream homes and communities. Cheryl is a firm believer that an unwavering dedication to your passions is the key to success-it is this very philosophy that forms the basis of her strategy as a real estate professional. As a TOP PRODUCER in her company, Cheryl has received the specific accreditation of a Certified Relocation Specialist (CRS) and Accredited Buyers Agent (ABR) and is a member of the Who’s Who of Luxury Real Estate, a select network of the world’s leading luxury home agents. Additionally, Cheryl is a member of C.A.R. (California Association of Realtors), N.A.R. (National Association of Realtors) and O.C.A.R. 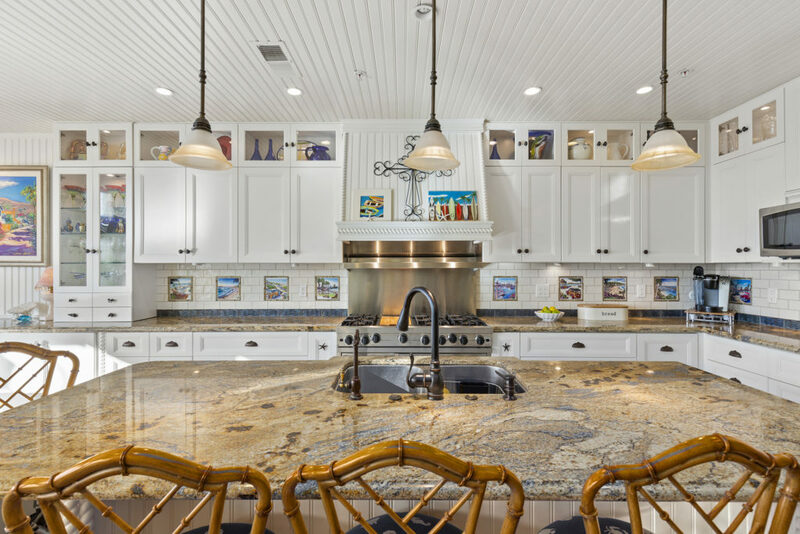 (Orange County Association of Realtors). Cheryl received her Bachelor of Arts in Communications from San Diego State University. Go Aztecs! Please use this short form to send us email. We will respond as soon as possible. Thank you. We will respond shortly. 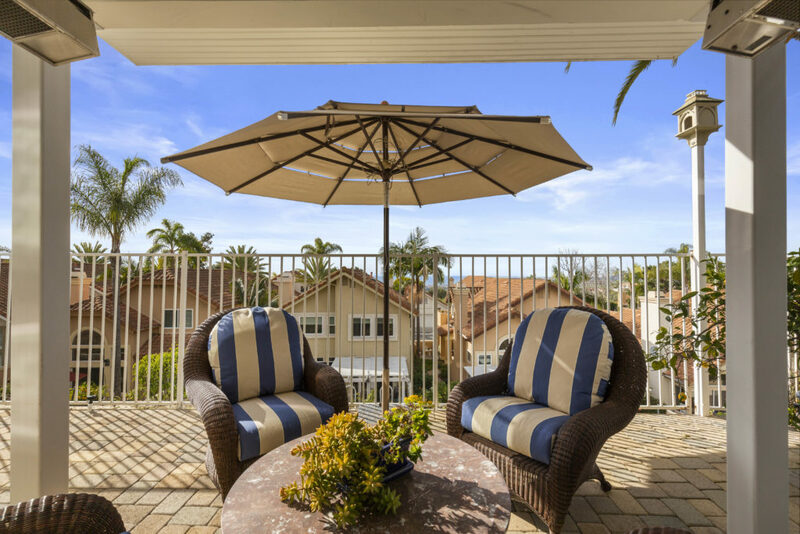 The Marquis Group, led by Cheryl Marquis, has been active and successful in the residential real estate business in Orange County, CA for over 25 years. 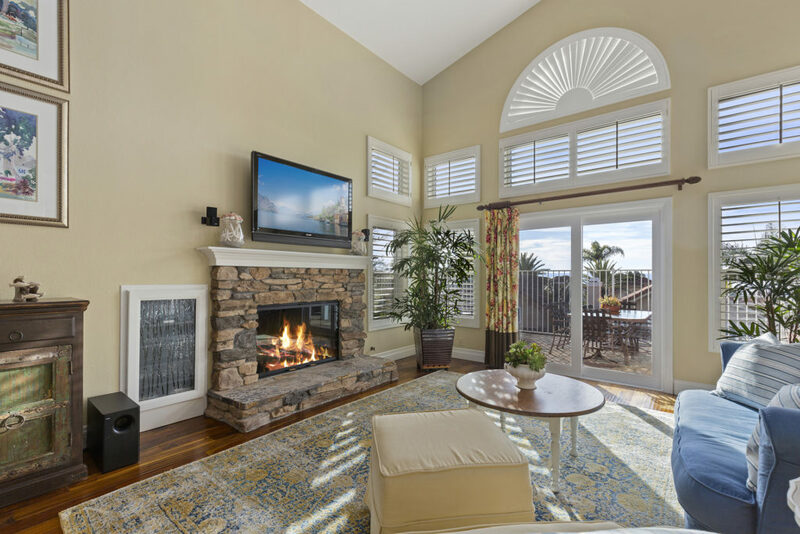 If you are looking to buy or sell residential real estate in the Orange County, CA area, you have come to the perfect place. Cheryl Marquis has distinguished designations from The National Association of REALTORS® including Accredited Buyers Agent (ABR) and an Certified Relocation Specialist (CRS) as well as a Seniors Real Estate Specialist® (SRES). From the very first time we met Cheryl Marquis, we felt confident she was the right person to represent us in the sale of our home. 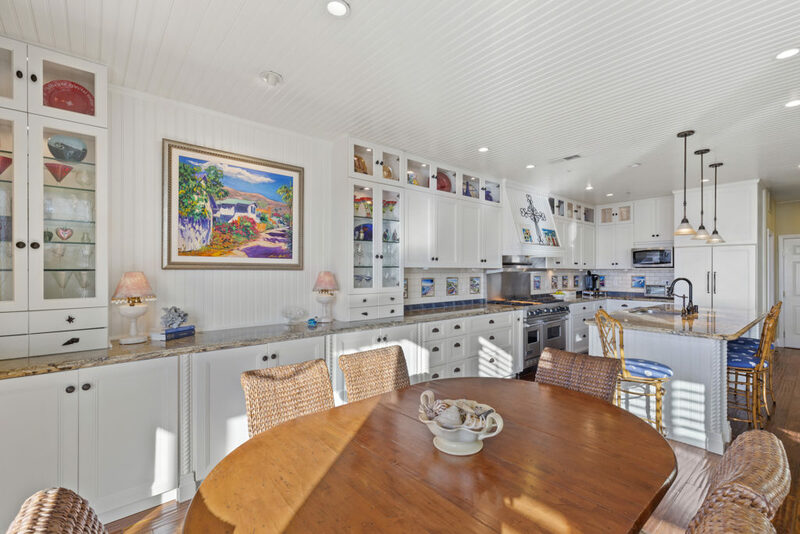 Her sales strategies along with her energetic work ethic resulted in the exceptionally quick sale of our home at Marbella Country Club, which is traditionally a slow moving market. Vice President / Stocker Industries Inc.
Betsy and I want to thank you so much for all you did in making the purchase of our new home such a positive experience. As veterans of 14 real estate transactions, we appreciated your disciplined, calm and detailed approach to every step of the process. You helped us maintain our focus on the long-term view and remain objective about the purchase. By the way, we’re so glad we followed every single one of your recommendations…you were always right. You not only earned our respect, but we both agree you’re the best real estate agent we’ve ever had! Thanks again for giving us such an advantage in purchasing the home of our dreams. What a star! After interviewing 3 top realtors in the area, we knew immediately that Cheryl would be our choice. When she walked in at the front door of our home for the first time, her warm and professional demeanor immediately made both Debbie and I feel comfortable that Cheryl was the one. Cheryl gave us outstanding advice on how to make small, inexpensive changes to our home that would help make it more appealing to the buyer. Her advice was spot on. Cheryl always goes the extra mile. We were on a business trip during the first open house and Cheryl, at her own personal expense, bought bunches of flowers to place throughout the home. Cheryl sold our home in record time and for a record price in Marbella. Thank you to Cheryl and her fabulous team for making this process as stress free and seamless as possible! From the moment we first approached Cheryl to represent us during the sale of our home, we were reassured by her attention to detail and working knowledge of the local real estate market and the industry as a whole. She asked a number of detailed questions in order to gain an understanding of what we hoped and needed to accomplish, and with her guidance we had our home ready for sale and on the market in an amazingly short period of time. There is no doubt in our minds that her vast experience acquired over the past 20+ years and the business relationships she has developed along the way were keys to her success in a very unstable market and questionable economic time. It was clear early on that she is well respected by coworkers and colleagues alike and we were extremely impressed with her level of integrity, knowledge and understanding of every step of the process. She patiently answered every question we had as things progressed and was attentive to every situation as it arose in a very professional manner. We were continually amazed by her hard work and dedication and would not hesitate to ask Cheryl to represent us in any future real estate transaction. We feel very confident in her abilities and would highly recommend her to represent family and friends alike. I have the distinct honor to inform you that you have successfully fulfilled the prescribed requirements for and are hereby awarded the coveted Accredited Buyer Representative (ABR®) designation. You join a group of over 43,000 REALTORS® who are on the cutting edge of real estate services- those who offer buyer representation. One of the most critical real estate issues of the new millennium, buyer representation is the answer to requests by consumer advocates, consumers and other organizations to provide ethical and professional service to those clients and customers interested in acquiring real property. The ABR designation sets you apart and indicates to consumers that you practice buyer representation. Proudly use the designation after your name on correspondence, advertisements, and other print media. The Real Estate BUYER’S AGENT Council is proud to be affiliated with the NATIONAL ASSOCIATION OF REALTORS®, and with those of you who have taken the steps to earn the ABR® designation. Congratulations and best wishes for continued success! Cheryl Marquis is an excellent agent. We appreciated her discipline and work ethic. She understands how valuable time is and therefore made every effort to accomodate our schedule. She was always available at all hours of the day, either by cell phone or email. Cheryl sold our home in a short one and a half months during a slow down in the market. She advertised immediately and got calls from the internet. She personally called each and every agent that showed our property within a few hours after the showing. Cheryl held three open houses for agents and brokers and paid for a catered luncheon. She called agents that attended the open house to get their feedback. She had a virtual tour and CD made on our property within only a couple days after getting our listing. I highly recommend Cheryl Marquis as an agent. 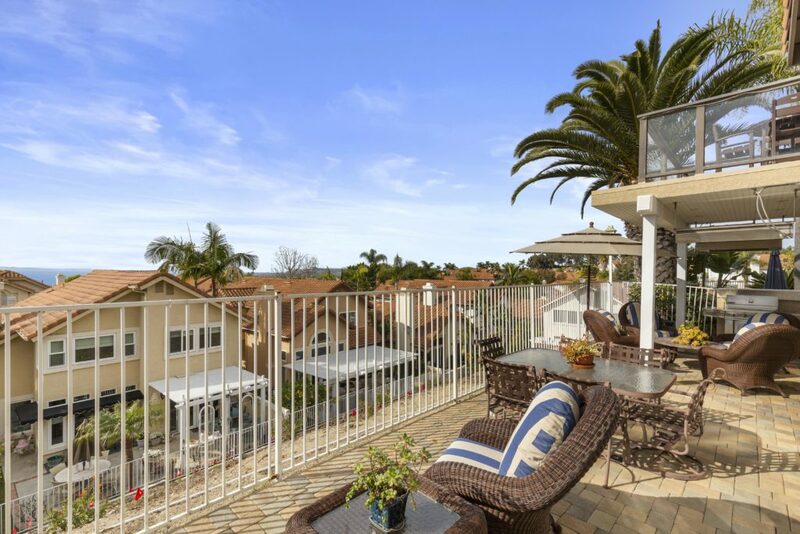 I was very impressed how she obtained listings and sales as far south as San Clemente and as far north as Irvine in the short one and a half months we worked to sell our home. You can be proud of having Cheryl Marquis represent your brokerage. We have been overwhelmed with the major contributions you have made to our benefit in connection with the sale of our home and purchase of a new home – all done within a week! You protected us through both transactions, reading every word of the contracts and amendments and by challenging us when you thought we were making a mistake, also guiding us to make correct decisions. An insight to your efforts was that the buyer of our former home was contacting you instead of their broker during the last critical weeks of our sale transaction. Also, you made us feel like we were your most important clients knowing that you had many other sales/purchases in process. We truly appreciate your professionalism and knew we could place our trust in you. Please feel free to give our phone number to future clients if they have any questions regarding engaging your services. 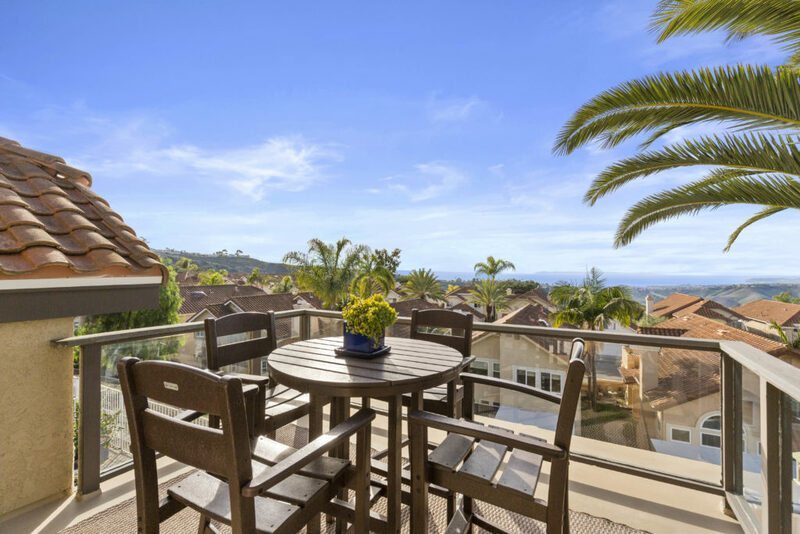 It was my pleasure to work with Cheryl Marquis in the marketing and sale of our home in Marbella Country Club in San Juan Capistrano. Cheryl consistently gave us sound and timely advice and worked tirelessly to promote our property. The end result was that our home was sold in a relatively short period of time, at a price that I considered to be ‘top dollar’ all during one of the toughest real estate markets since the Great Depression. 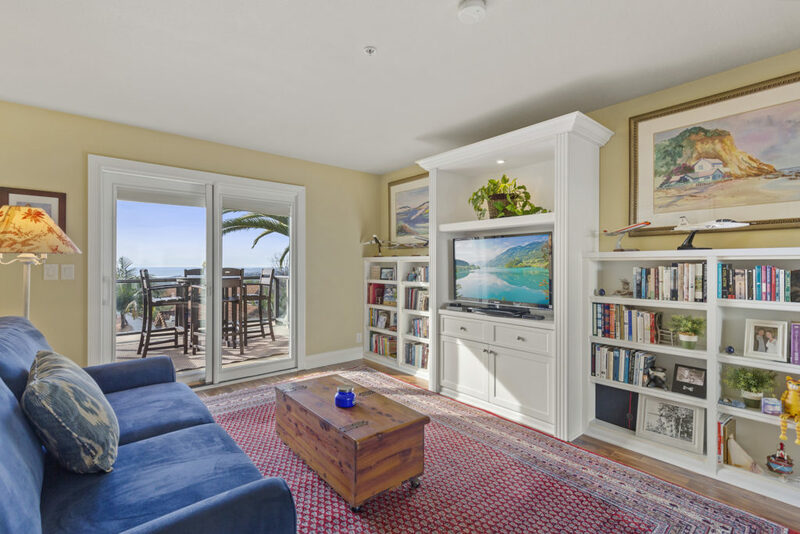 What made the sale of our home remarkable in terms of time on the market and price was the face that ‘higher end’ homes ($1.5mm+) were remaining on the market for hundreds of days with minimal activity and, when they did sell, they were selling at deep discounts from the listing price. Our home sold at over 95% of list price and at one of the highest prices per sq. ft. of homes sold in our development in the 12 months prior to our sale. Needless to say, my wife and I were extremely pleased with the results that Cheryl was able to produce for us and we highly recommend her to others. We have partnered for eight years and we have helped about 20 buyers achieve their dreams of owning a home. During these years I have also worked with many other Realtors; and as a facilitator of one of OCAR’s most successful broker preview meetings for 8 years, I have witnessed closely how other Realtors operate. So I believe that my testimony is grounded in facts. 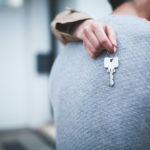 a) Tenacity in finding the right home for your clients: I am constantly amazed at your ability to find the right home in a relatively short time, while other agents keep facing delays and rejection. I know that in many cases you go door knocking to find a home that is not listed. 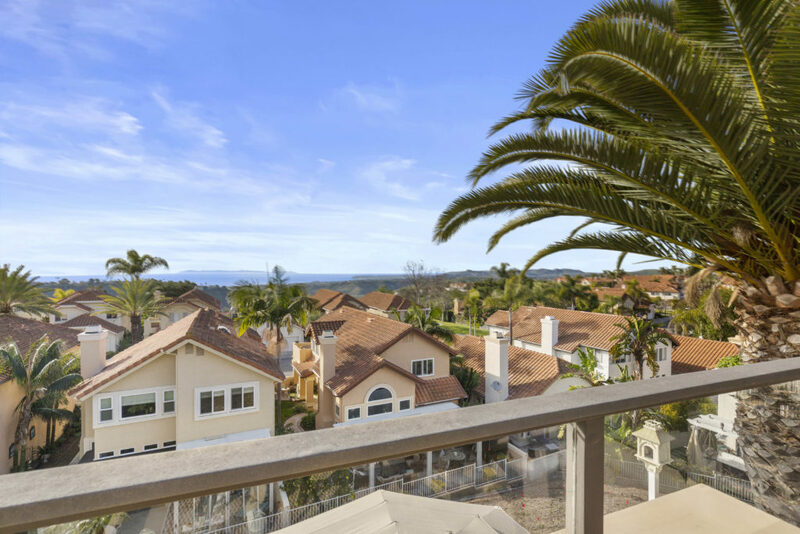 b) Superior knowledge of the market particularly in the high-end and specifically in San Juan Capistrano. I refer to you as the queen of San Juan Capistrano and I mean it. c) Negotiating and properly documenting offers: your contracts are complete on day one. Your buyers’ interest is protected so they are not at a risk of a failed escrow. As they say: the proof is in the pudding. In this case the pudding is the Love with which your buyers shower you without being prompted. Sometimes I chuckle to myself: Another Cheryl love fest!! For the above reasons, I do not hesitate to recommend you to my clients and I am delighted to endorse you in public.